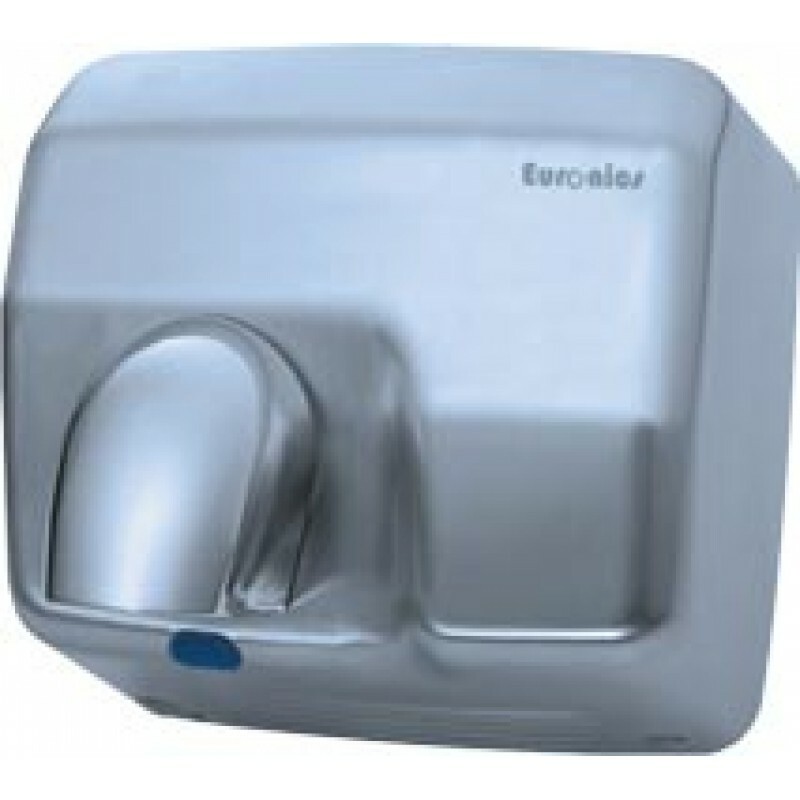 Hand dryer is an electronic device, found in commercial wash rooms. Hand dryer is a sanitary item used to dry your hands. IT is easy to use equipment and also available on low price in market. Through the blowing of the warm air, it helps in depletion of bodily fluids. When we use towels to dry our hands, we feel that our hands are dry now but in reality it doesn’t work on some deep area of the hand. But hand dryer has the ability to survive the micro organism of body. The warm air, blows from the dryer, absorb the water from the body. Automatic hand dryer starts working when the user places his hands near the dryer. The air blows from the dryer in high speed and forces the hand. If we rub the hands together then it force the air in opposite direction and the result is evaporation of water. IT should be used on hands only not on face. It helps to reduce the chances of malicious destruction. Economy of paper napkins and papers. Hand dryers should be chosen according to need and place where you want to install it. Like if you want to install the hand dryer in the place where there is no risk for mischievous activities like in office, and then hand dryers with plastic body can be useful. While the public places like schools, restaurants etc where there is high risk for malicious destruction, hand dryers with metal casting should be preferred. The places where the user wants to redirect the air according to his/ her own wish, the dryers with hand and face flaps are available. Nozzles are also available in hand dryers. IT has the advantage that it can be rotated on 360 degree while the flaps can be rotated in up and down direction only. The places where you want to reduce the wastage of power, you can use the hand dryers with sensors. It should be used in wash rooms, between the washbasin and exit room. It should be used in restaurants, offices, hotels, malls, airports, schools and other commercial areas. It should be used on the places where there is high risk for malicious destructions.